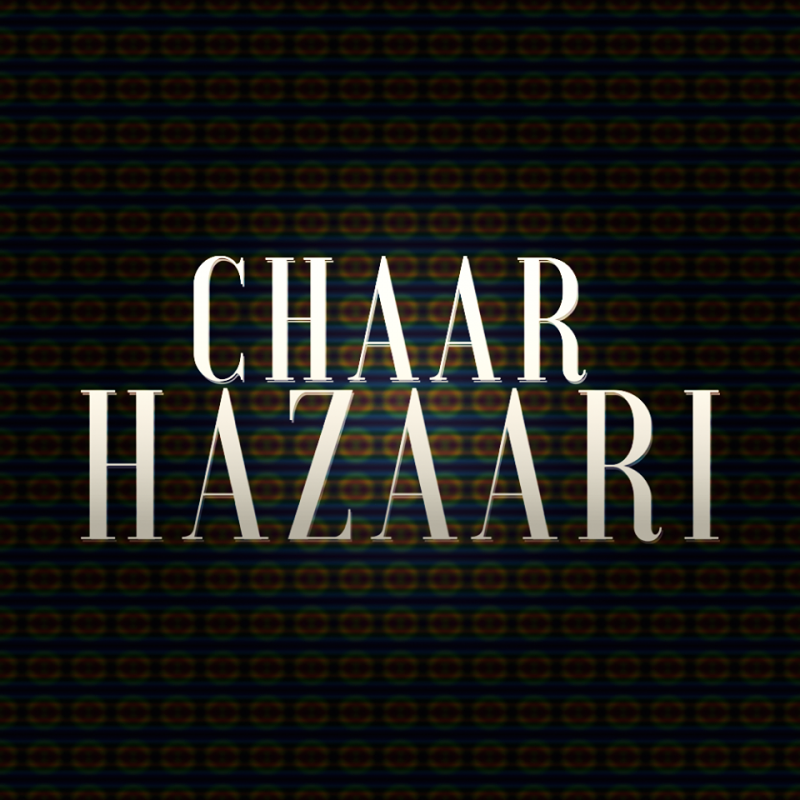 Chaar Hazaari is a folk rock outfit from New Delhi. The band was founded in the year 2012, the name of which in itself is a story. Since its inception, Chaar Hazaari has grown, interlacing contemporary and classical music to create their inimitable sound. Their lyrical themes of nature, love and devotion find expression through the harmonizing fusion of traditional folk and modern rock. Chaar Hazaari fosters a dream of having their music reach far and wide, and to be loved and appreciated universally. Chaar Hazaari doesn't have any events.